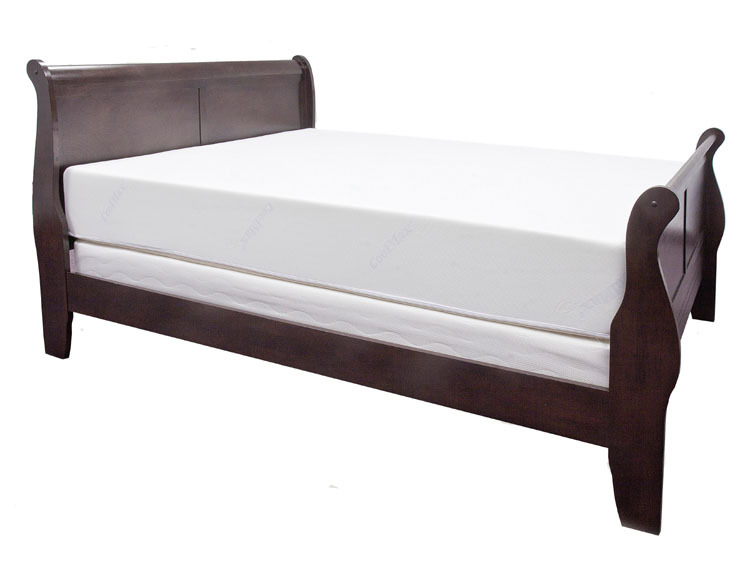 Buying a Memory Foam Mattress: Beware the Comfort Guarantee! When buying a memory foam mattress (or any mattress), you want to be able to ensure you find the right mattress. That is nearly impossible to do with just a store trial. In order to guarantee you find a mattress that is right for you, make sure you get at least a 90-day money-back trial with any mattress you buy. (We do a 365-day trial, but 90 days is the minimum we recommend.) Now, here is where it gets tricky sometimes. Many companies will offer what they call a “comfort guarantee.” A comfort guarantee is just a tricky way of saying “store credit.” In other words, if the mattress doesn’t work for you, you can exchange it for another mattress in the store. Many stores also allow you only one, maybe two exchanges which really makes this tough. Even if you do get any many exchanges as you want, if the store doesn’t have a mattress that is right for you, you are simply out of luck. We have heard stories like this from our customers and it is very frustration indeed. If you have a comfort guarantee, comfort exchange, or store credit and the store doesn’t have a mattress that you like, you could be out hundreds or perhaps even thousands of dollars and still not have a mattress you can comfortably use. Author Angela L. HensleyPosted on March 17, 2016 Categories Mattress, memory foam, memory foam mattressTags memory foam, memory foam bed, memory foam mattress, memory foam mattressesLeave a comment on Buying a Memory Foam Mattress: Beware the Comfort Guarantee! No wonder many people are so confused when it comes to buying a memory foam mattress. It seems that there a lot of new companies claiming to have the greatest memory foam mattress on the planet. They also claim to have revolutionized the mattress industry by selling directly to the public with hassle-free 90- or 120-day returns. Did they miss something the last 18 years?? Our founder, David Rosenberg, has been selling memory foam mattresses directly to the public via the Internet for over 18 years and with a 365-day hassle-free money-back guarantee too!